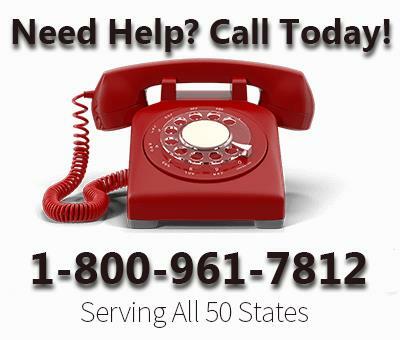 Because Original Medicare doesn’t cover everything, it is highly recommended you purchase additional coverage. Otherwise, you are leaving yourself open to potentially limitless hospital bills. Your top two choices for additional coverage are a Medicare Supplement or Medicare Advantage plan. There are advantages to both. Let’s look at the top five reasons you should consider purchasing a Medicare Advantage, also know as MA plan. Medicare Advantage plans will often offer additional benefits beyond Original Medicare. Again, the benefits if provided, will vary from plan to plan. You will need to check with each plan for specifics. In general, Original Medicare doesn’t offer any care outside of the United States for most situations. Not all, but many Medicare Advantage plans will provide emergency coverage while traveling. Coverage will vary from plan to plan so be sure to confirm your MA plans benefits and how they pay before traveling overseas. Many Medicare Advantage plans will offer Prescription Drug Benefits. Original Medicare and Medicare Supplements only cover drugs under very particular circumstances, such as when you are receiving hospice care. 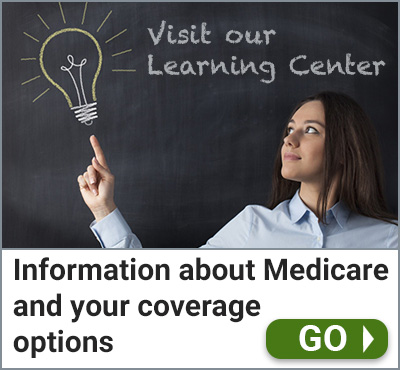 When offered, the coverage under a Medicare Advantage plan is typically very comprehensive. These types of plans are commonly referred to as MAPD plans. With a Medicare Advantage plan, you will have a maximum amount that you may be required to spend each year. In 2016 the maximum out of pocket is $6,700. However, many MA plans will offer programs with a much lower maximum. Many Medicare Eligibles are attracted to MA plans because of the lower premiums when compared to a Medicare Supplement. In fact, depending on your area there may be $0 premium plans available. While this is attractive, keep in mind, a lower premium will typically mean higher copays and deductibles. Although these types of plans are not for everyone, there are certain circumstances when this may be your best option. Do your research before making a final decision.